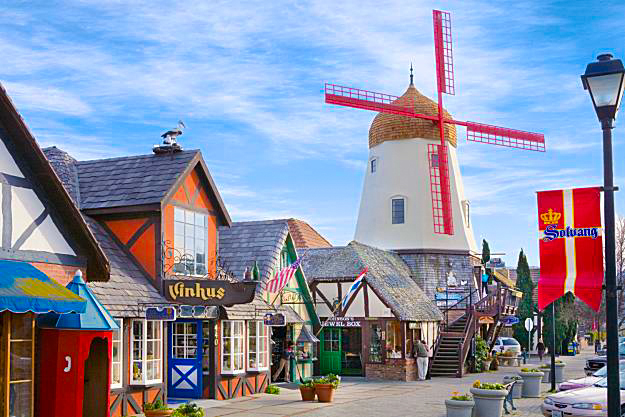 Conveniently located, the Viking Motel is only steps away from Solvang’s Scandinavian Shopping Village and Hans Christian Anderson Museum. 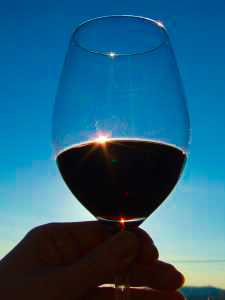 Many of Santa Barbara County’s finest attractions, the Chumash Indian Casino-Resort and some of Santa Ynez Valley’s finest wineries are nearby. 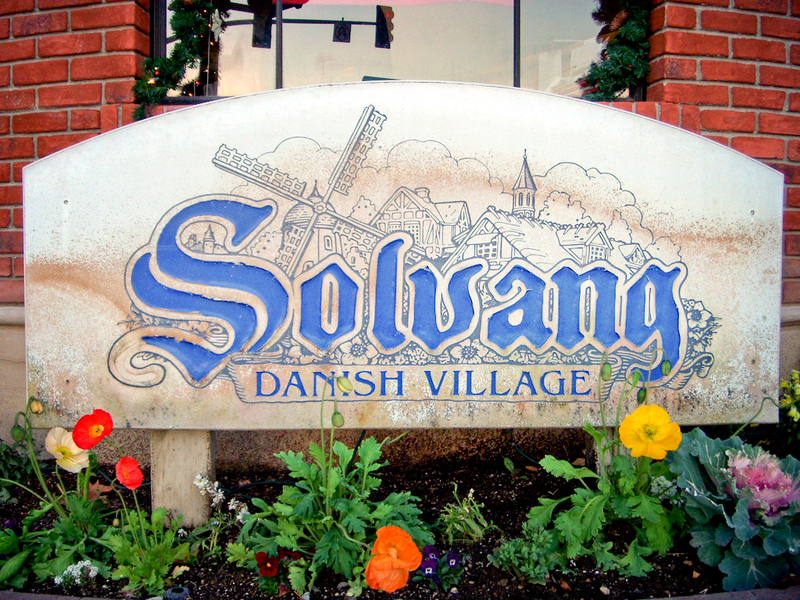 Solvang is Danish for “Sunny Meadows”. 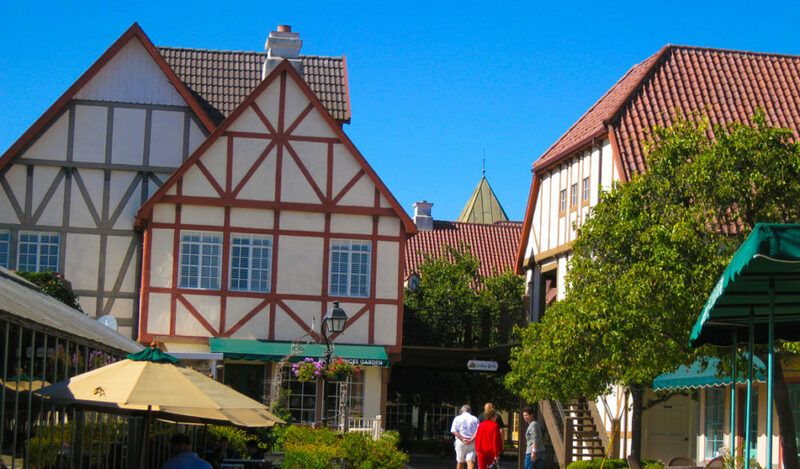 Located in Santa Barbara County in the Santa Ynez Valley, Solvang boasts smog free climate and almost year round sunshine with cool, crisp nights. Solvang was founded in 1911 by Danish settlers. Today the city is home to a number of bakeries, restaurants, and merchants offering a taste of Denmark in California. 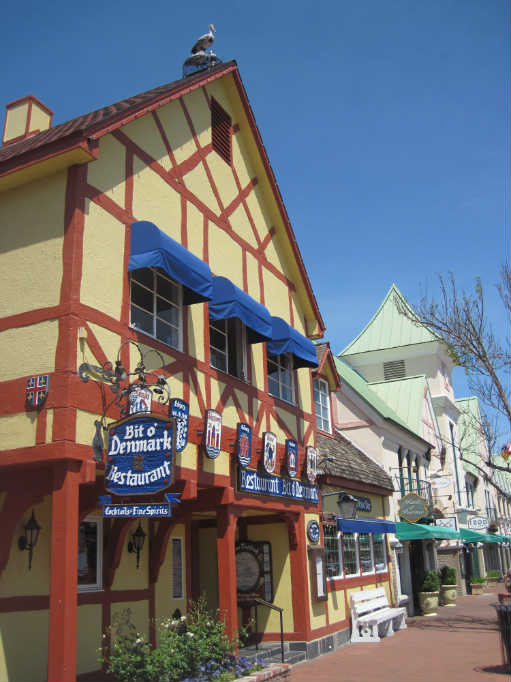 The architecture of many of the facades and buildings reflects traditional Danish style. 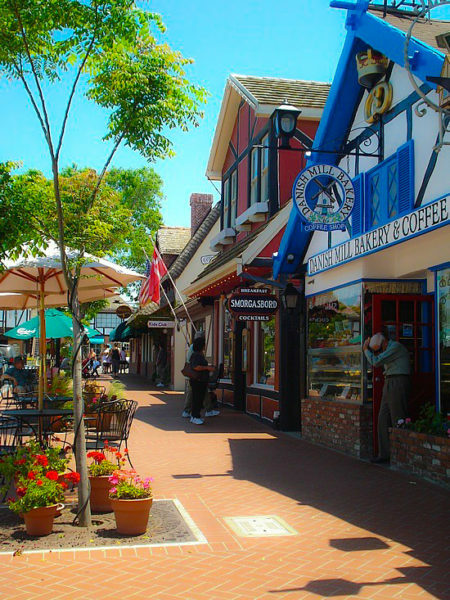 Come to enjoy wine tasting, food, shopping, and our Santa Barbara beaches, historic missions and museums. 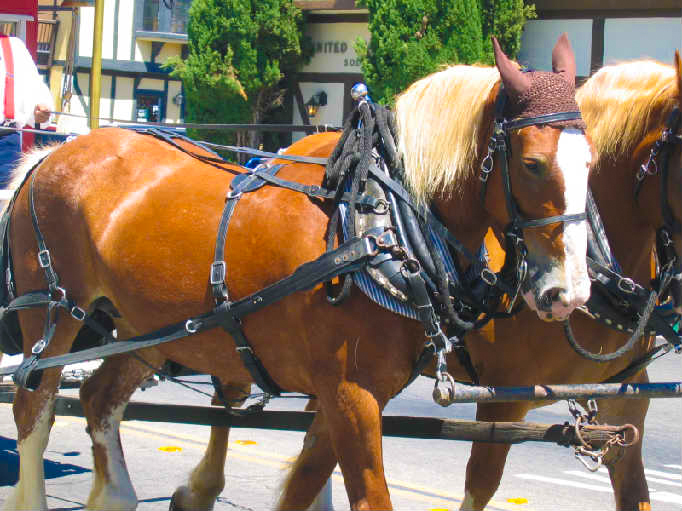 Solvang and the Viking Motel are part of California’s history. The Viking Motel is part of the celebrated Danish culture in Solvang. 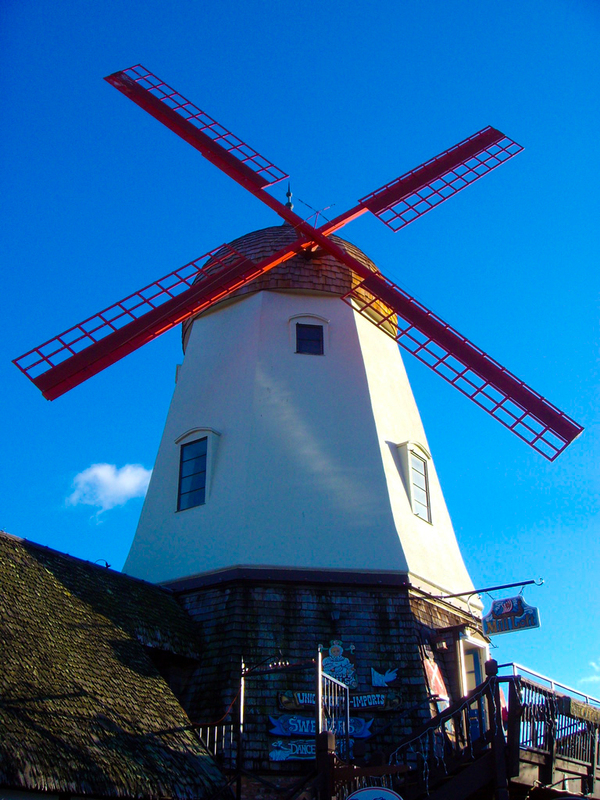 It was originally built in 1920 by Danish immigrants and was called “The Little House”. 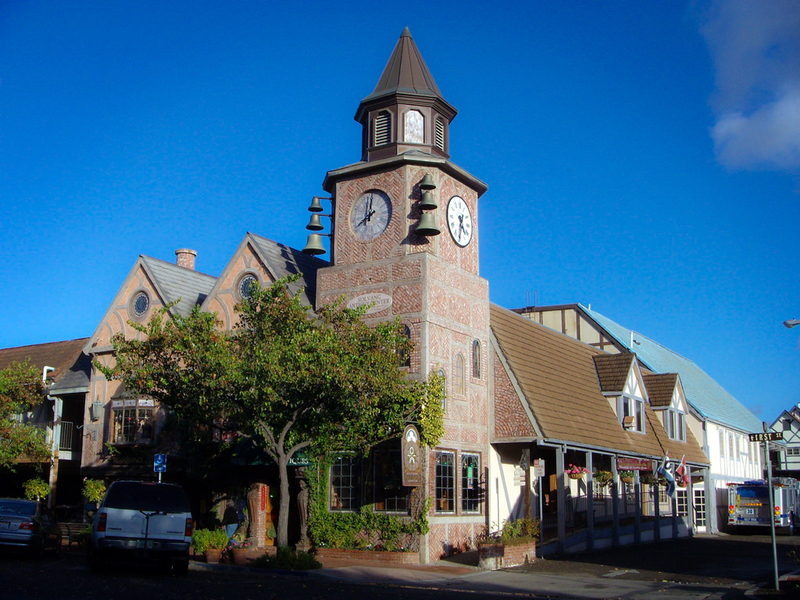 Over the years it has been a honeymoon cottage, a boutique and a doctor’s office. The palm trees in front of the motel were planted in 1922. 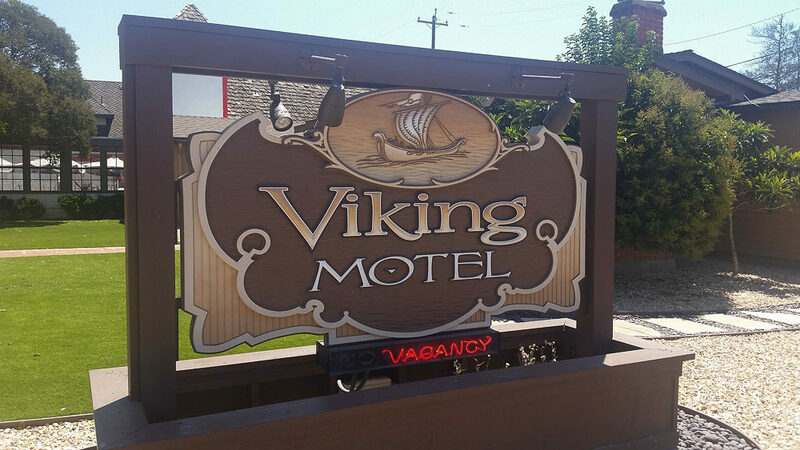 Today, the historic Viking Motel offers comfortable, affordable accommodations with a flavor of old world charm.